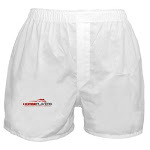 · Each team consists of three individual players. · Teams may represent other handicapping forums; handicapping products; race tracks; or simply be a group of three individual handicappers. We need some HANA teams. If you are a member at Pace, and a member here, we have a couple HANA folks ready for more teammates. Just pop on the thread and sign up as a HANA member. The prize money keeps going up, and it looks like a lot of fun! Jeff Gural owns Tioga Downs and now he might be looking to buy the Meadowlands. HANA worked with Tioga about their takeout decrease this past season (which upped handle, so thanks to everyone who supported it) and we don't have enough good to say about them. 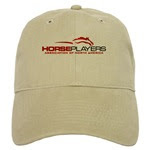 If Jeff has a shot at this track, expect some horseplayer, customer friendly things to happen at that wonderful track. Remington handle is up by about 50%. We will have a feature article on this in the coming days. Flipside. HANA's Roger, our Cali Rep, has a summary of this weeks CHRB meeting. Newsflash - they came to their senses, saw handle was down like this chart shows, and are now lowering takeout and implementing new customer friendly policy. They have also hired gambling experts to make gambling decisions. We kid! Actually it is more of the same, but it looks like there might be more fighting over table scraps with Twinspires “discussing” whether to dedicate all additional revenue earned from the soon to be enacted takeout increase on exotic wagers on California races toward purses in the state", according to a VP. Just more short sighted racing stuff, is all. 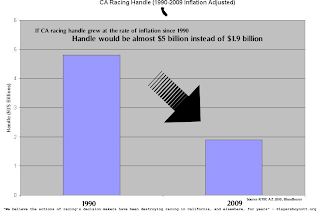 For a snapshot of handle life in California since 1990, by the way, check the chart below for inflation adjusted handle. 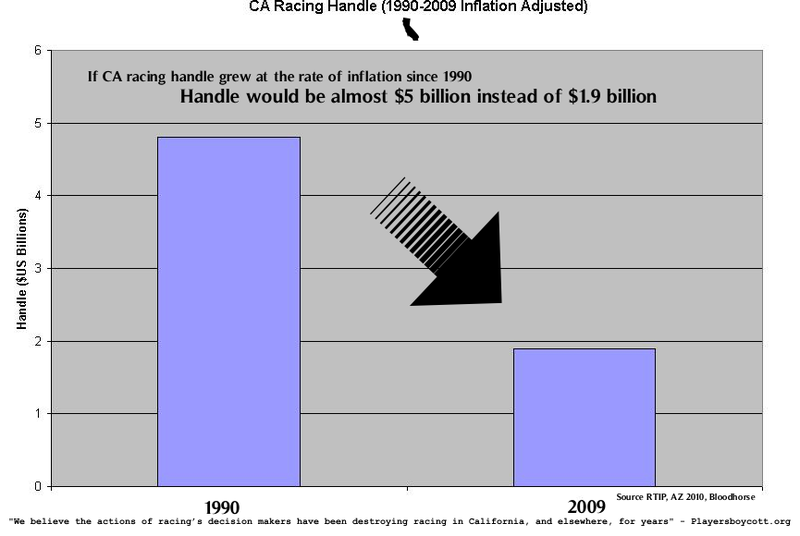 With a chart like that we wonder what in the hell you have to do in the halls of California racing management to get canned. If I did not know better, it's almost like someone there thinks horse racing betting is like watching the Lakers and the Giants. Jeff needs help: There are still positions open on playersboycott.org. Jeff is looking for help with Facebook, Twitter, on track marketing and much more. 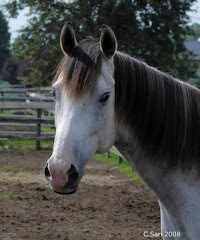 He is also looking for volunteers to the steering committee. 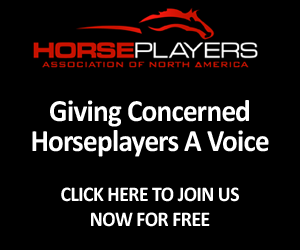 Do you care about California racing? Do you have some time to give? Please email at playersboycott@gmail.com. Or alternatively, you can sign up and have your name added on the site. Donations for some marketing are also appreciated. Horseplayer Commentary on Cali via the 'PB'. 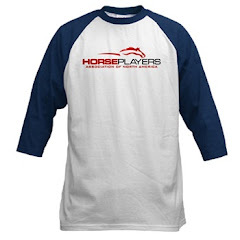 "By discouraging existing and potential customers with higher takeout and disingenuous rhetoric, the CHRB is dooming its scheme to create a “promised land” overflowing with purse money for thoroughbred horse owners at the direct expense of horseplayers. 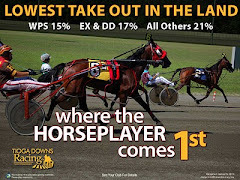 Thanks to Mr. Israel, horseplayers of all ages and geographic areas are beginning to realize just how little respect they are accorded from most horsemen, track operators, and state government representatives."